The company announced that its board will meet on Wednesday, August 24, 2016 to consider a share buyback proposal. 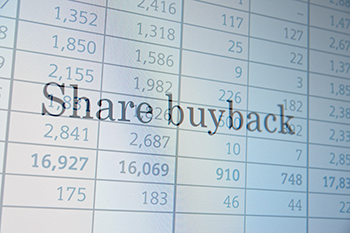 The company's board approved buyback of equity shares at Rs. 220 each for an aggregate amount not exceeding Rs. 31 crore. The scrip opened at Rs. 171.20 and has touched a high and low of Rs. 171 and Rs. 169 respectively. The stock has jumped over 2 percent at the opening bell on the BSE. The company had reported a decent 29.8 percent jump in Q4FY15 net at Rs. 7.50 crore when compared with Rs. 5.78 crore in Q4FY14.